Meghan Daum, a lifelong fan of Joni Mitchell, includes an essay on the singer. 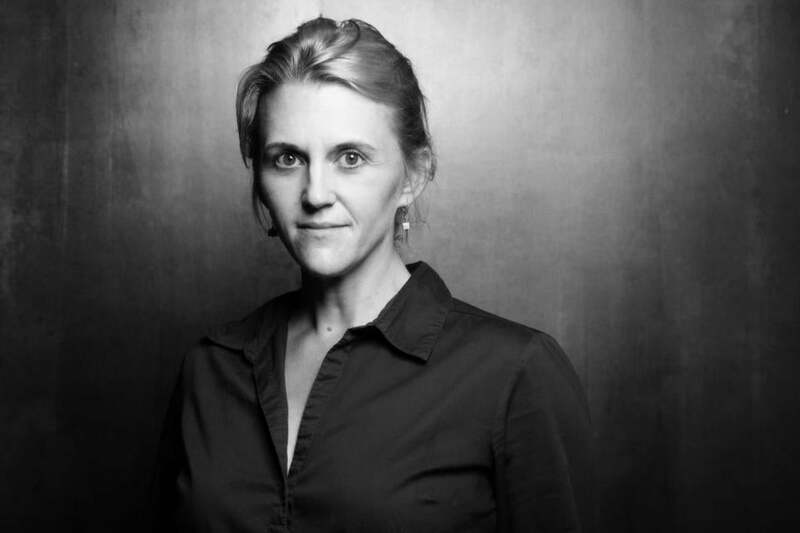 The nominal target of “The Unspeakable,” Meghan Daum’s latest collection of essays, is sentimentality. “I wanted to examine the ways in which so many aspects of contemporary American life . . . seem to come shrink-wrapped in a layer of bathos,” she writes in the introduction. Such an undertaking requires extreme measures. After all, sentimentality is not a mere predisposition toward small, fuzzy animals or a belief in the intrinsic goodness of babies. To fully divest oneself of all traces of mawkishness requires realizing that an individual’s actions and intentions aren’t always fundamentally noble, or even OK. On her quest to spring authentic experience from its soppy prison, Daum spares no one: not the people she writes about, not her readers, and certainly not herself. “Difference Maker,” an essay whose title is dripping with irony, details Daum’s experiences volunteering with foster kids. She admits to having less-than-sterling motivations: A miscarriage haunts her marriage, and she finds herself in a depressing rut. “The courthouse was its own little planet of grimness and dysfunction. By contrast, I felt bright and competent,” she writes. The children she encounters are self-centered and marginalized almost to the point of utter hopelessness. No sepia-drenched snapshots here. Daum’s 2001 debut, “My Misspent Youth,” is an essay collection that inspires awe and rabid devotion for its clear-eyed, ruthlessly funny take on life as an aspirational, self-excoriating college grad living in and ultimately leaving New York. “The Unspeakable,” though written with the same economy, sharpness, and swoon-worthy stylishness, is a far sadder book than its predecessor, a product of middle age and the inevitable losses that come with it. Daum writes about losing her mother, her dog, and the boundless potential of youth. She writes about miscarrying, disappointing sad children, and almost dying from typhus. I realize all of the above makes “The Unspeakable” sound an unmitigated downer, but it is not. Daum is feisty, too, not above sniping at a colleague whose marriage views she disagrees with or blocking those who share cat photos on her Facebook feed. Further, her prose is shot through with elegant and very funny observations: Anthropologie is “to adult women what princesses are to little girls. . . a twirling motion in the form of an international brand”; an audience laughs “as though davening to the ghost of Henny Youngman.” She does fun and glamorous things, too, like attending a party at Nora Ephron’s house where she plays charades with Larry David and having dinner with Joni Mitchell. The latter incident she recalls in “The Joni Mitchell Problem,” an essay in which Daum, a lifelong fan of the singer, writes of Mitchell’s mixed reception and her predicament of “either being not liked or being liked for the wrong reasons.” Like all of the longer pieces in this book, it traverses far greater terrain than its central question. What begins as an essay about a songwriter’s divisiveness spins out into a larger meditation on the utility of art, which the reader cannot help but relate to Daum’s own. Eugenia Williamson is a writer and editor living in Somerville. She can be reached at eugenia.williamson@ gmail.com.